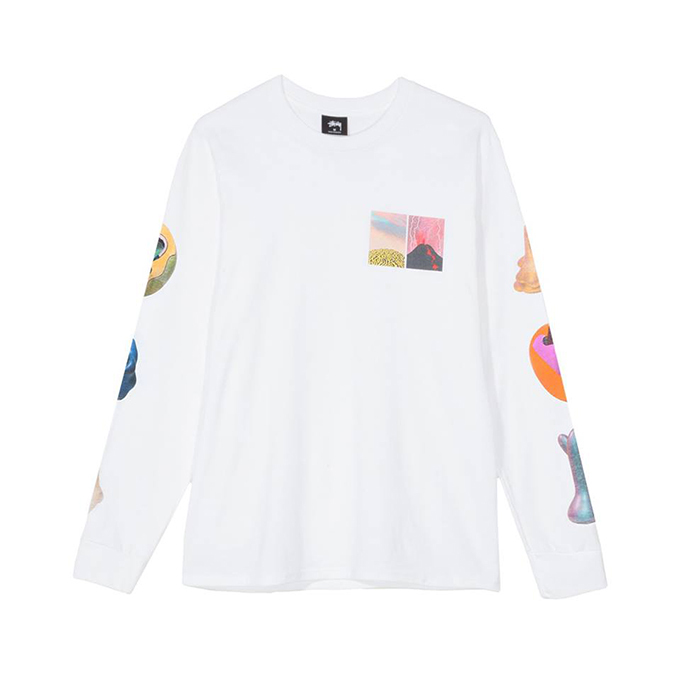 The STUSSY X KEN PRICE 2018 CAPSULE explores forms and colours with screen prints. 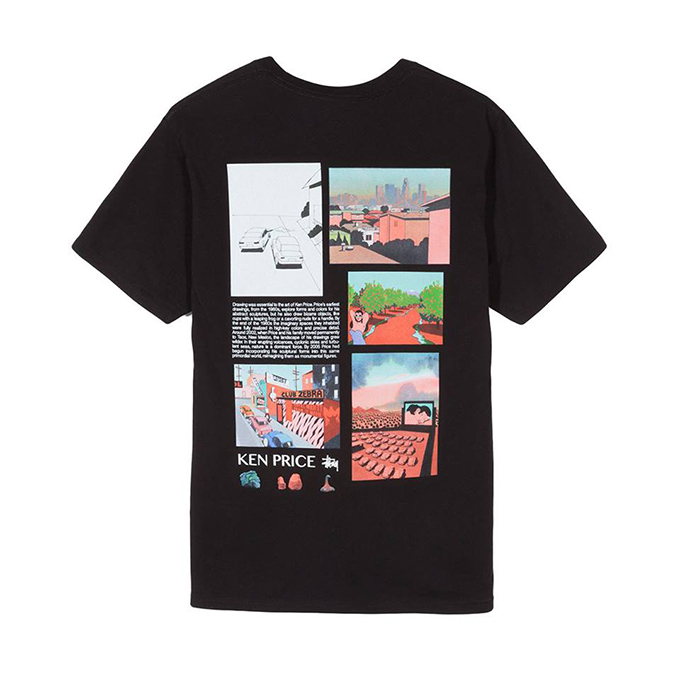 Stussy join with Ken Price for their latest capsule, Price recognised for his ceramic sculptures and animated drawing now has his work featured on Stussy tees, placing the artists work in new realms introducing his legacy to new eyes. 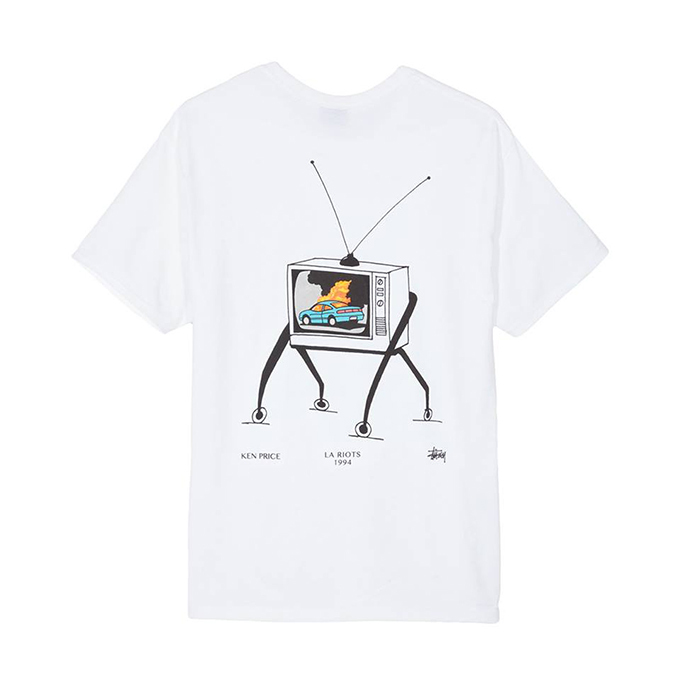 Graphical art is a crucial aspect for Stussy, the brand hosts a catalogue of memorable pieces that has shaped the love and desire for it’s releases. Partnering with fellow Californian although no longer here further cements the brands commitment to pushing the bar in streetwear. 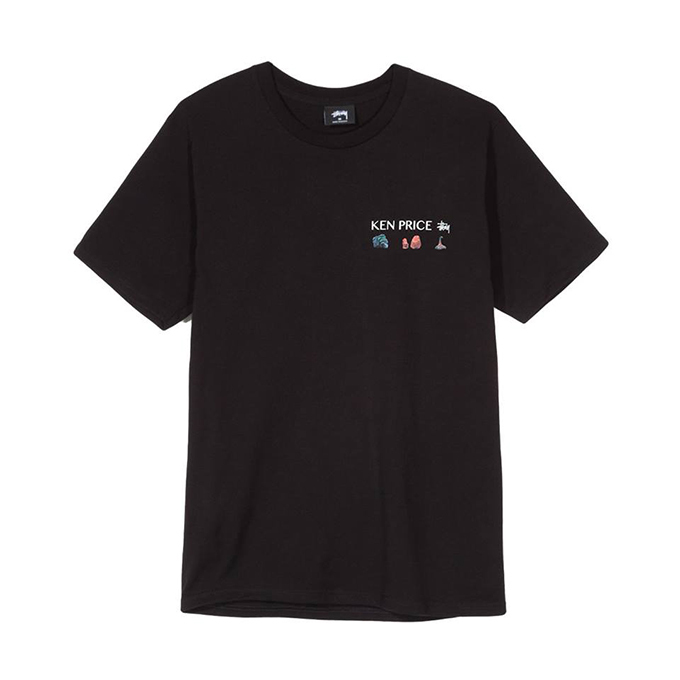 Key item is the imaginary spaces t-shirt. 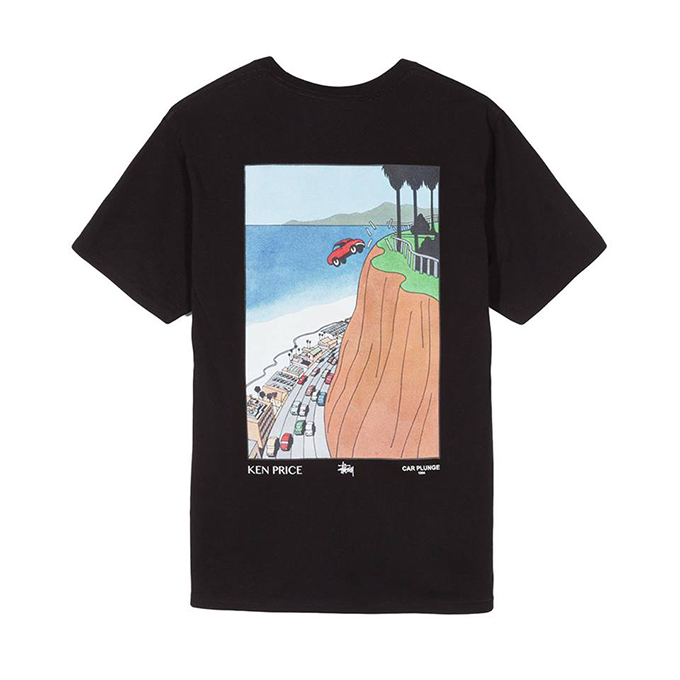 The STUSSY X KEN PRICE 2018 CAPSULE is available now, see images below. Hit the banners to shop the range.